A replacement chassis for your phone. If you have been using a Nokia 6310/6310i you may have noticed that sometimes the phone may suddently power off? A replacement chassis for your phone. 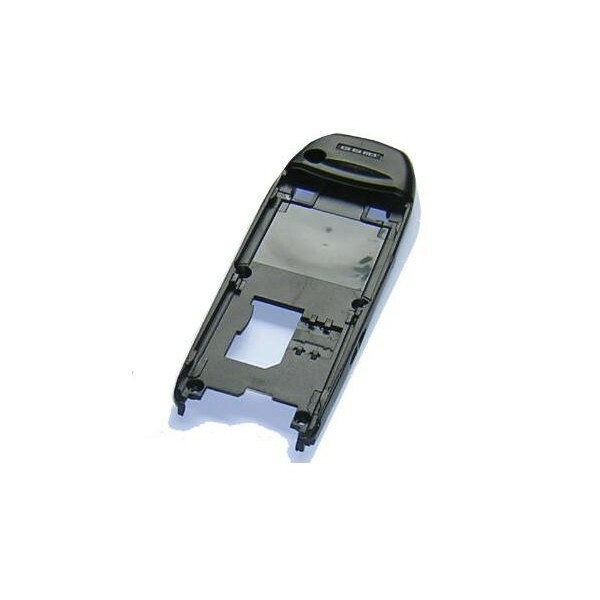 If you have been using a Nokia 6310/6310i you may have noticed that sometimes the phone may suddently power off, this is generally because the battery is loose due to a worn chassis were the battery slides on. A new chassis will solve this problem 95% of the time.